Writer, musician, and programmer. Not necessarily in that order. We&apos;ve updated @godotengine&apos;s #Patreon goals! We&apos;re now heading towards hiring a third full-timer with a lot of industry experience, to work on issues all around the engine. Help us reach that goal! 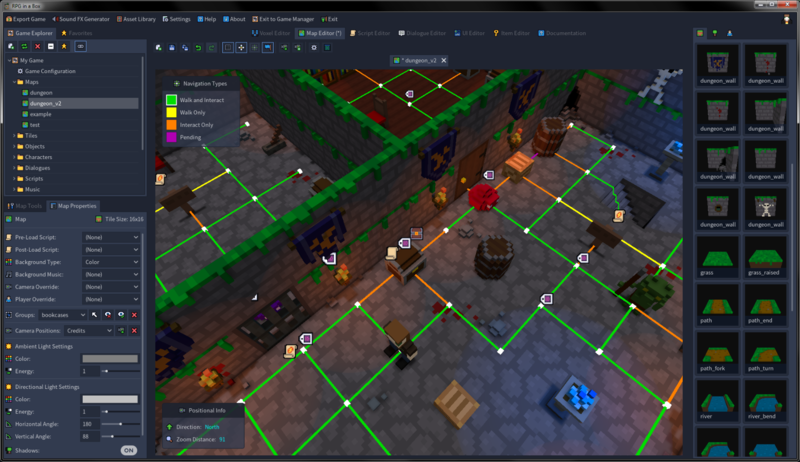 Thanks to contributors now it has support for hexagonal tilemaps and object templates. Also add a few extra features and general bugfixes. Is this how you fully use a CPU? Over 100 #FOSS games to play, and the best-ranked ones are definitely worth checking out! I know that type-hint syntax and tooltip are not the same, but it looks clearer this way. It&apos;s also the same as the current code and how it looks in the docs. Trying a zero-code animated tile map in #GodotEngine. It&apos;s not the best usability, but it works just fine.